At High Speed Engineering, we use the latest version of Solidworks for all of our drafting requirements - one of the most comprehensive drawing packages available today and ideally suited to mechanical engineering. We are able to import practically any file format to then modify the part, or use a 3D model to create tool paths for CNC machining. We can use our FARO Edge CMM digitizing arm to take very accurate measurements of a 3 dimensional object (+/- 0.02mm over the reach of the arm) and using Dezignworks we transfer that information directly to the Solidworks interface to create accurate measurements of a physical part. We also now have a laser scanning head for the FARO and utilize Geomagic to develop the scans into usable data. We use specialised software to generate any kind of gear profile that can then be automatically created as a part and assembly directly in Solidworks. This software allows us a great range of adjustment in order to match almost any inner or outer gear profile to a particular part. When used in combination with our Faro arm, we can readily design and machine replacement gears, or test for wear. Using our uPrint SE Plus 3D printer, we can now help customers develop their R&D projects much quicker and at a substantially reduced cost when compared to conventional machining processes. Models can be supplied in any CAD format, and can be modified or simply sent to the printer in STL format. The printer can then build accurate, stable 3D models of your part in ABSplus plastic. These parts can be printed in a choice of 9 colours. The parts can then be easily drilled, screwed, tapped, glued, or painted once printed. Some examples of work that can benefit from the 3D printing process are - Casting moulds, Rapid prototyping (try or feel that part before going to manufacture), Architectural or working mechanical models, promo material or assembly jigs. Our aim is to be the best around and give our customers the quality and service that is expected in today’s market. We are equipped with some of the latest state-of-the-art machinery - multi-purpose machines and an adaptable workforce makes possible the flexibility and ability to respond quickly and efficiently to customer needs. A combination of high volume CNC and traditional manual machines give High Speed Engineering the ability to effectively handle any customer requirements. We utilise the latest in 3D CAD/CAM software that enable us to design, draw and manufacture products to the highest quality, in just about any material available. 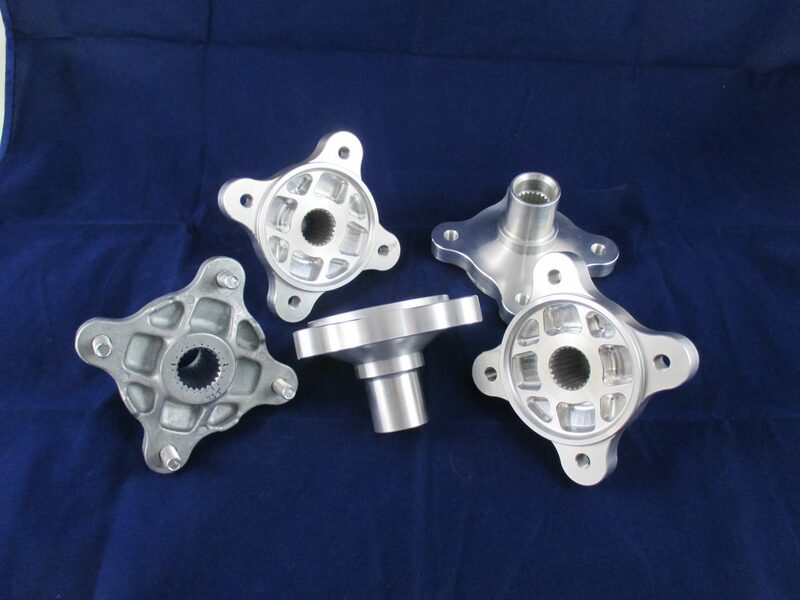 We are not just a machining company... we also have the capability to fabricate your next project. We are geared up with MIG welding equipment (solid and flux core, aluminium and steels), AC/DC TIG welder and all other associated equipment normally found in a fabrication workshop, including a welding rotator to get those perfect welds on shafts etc.